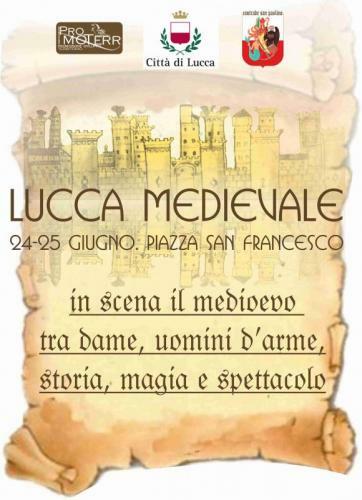 This entry was posted in Bagni di Lucca, Event, Lucca, Lucchesia by Francis. Bookmark the permalink. Thanks so much for your kind comment Lyn. I’m glad you like reading my blog!